Attendees got an overview on upcoming changes to federal regulations that impact the music product industry, as well as the regulatory process and the challenges business owners face. "I've been studying these issues for some time, but NAMM has been very effective at presenting things with clarity and in bringing together people in our industry with the enforcement agencies, and even getting people like Craig Hoover from Fish and Wildlife to speak with us at this seminar," says George Gruhn, owner of Gruhn Guitars. "It really makes a difference for us to bring clarity and to even alert us to what the issues may be. 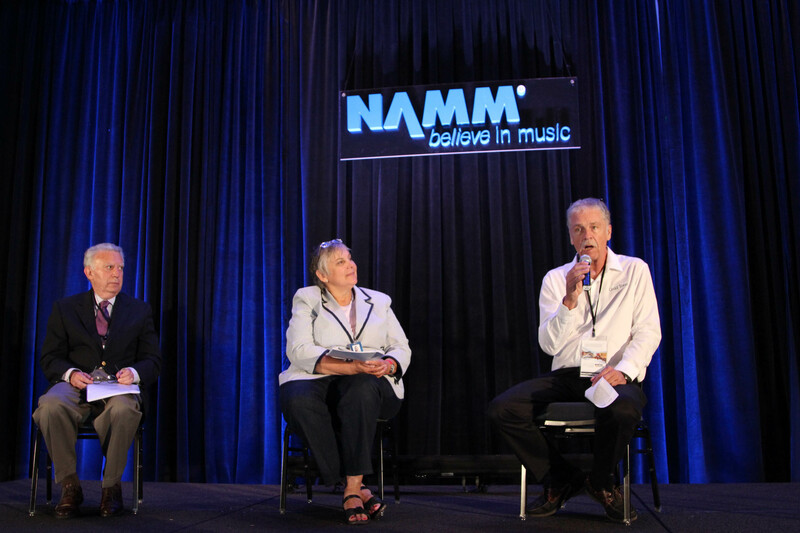 If you are interested in receiving import/export updates, email Luis Murguia at luism@namm.org. And be sure to check NAMM's Public Affairs section of the website for up-to-date information.